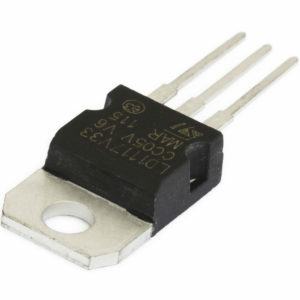 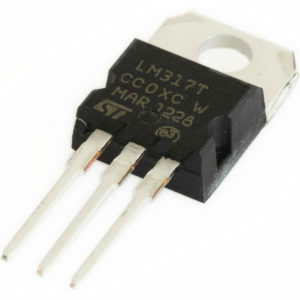 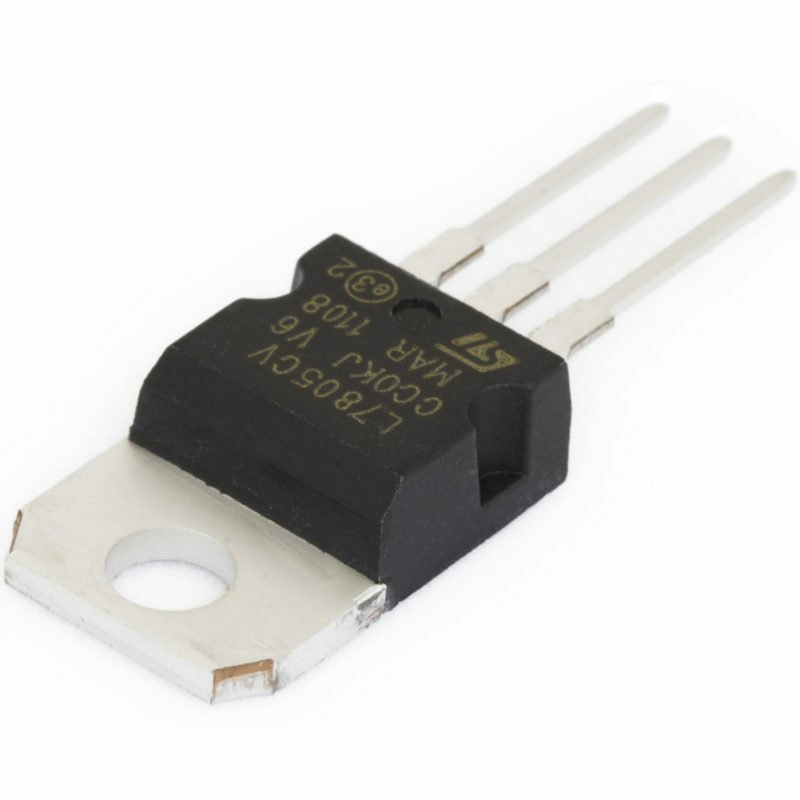 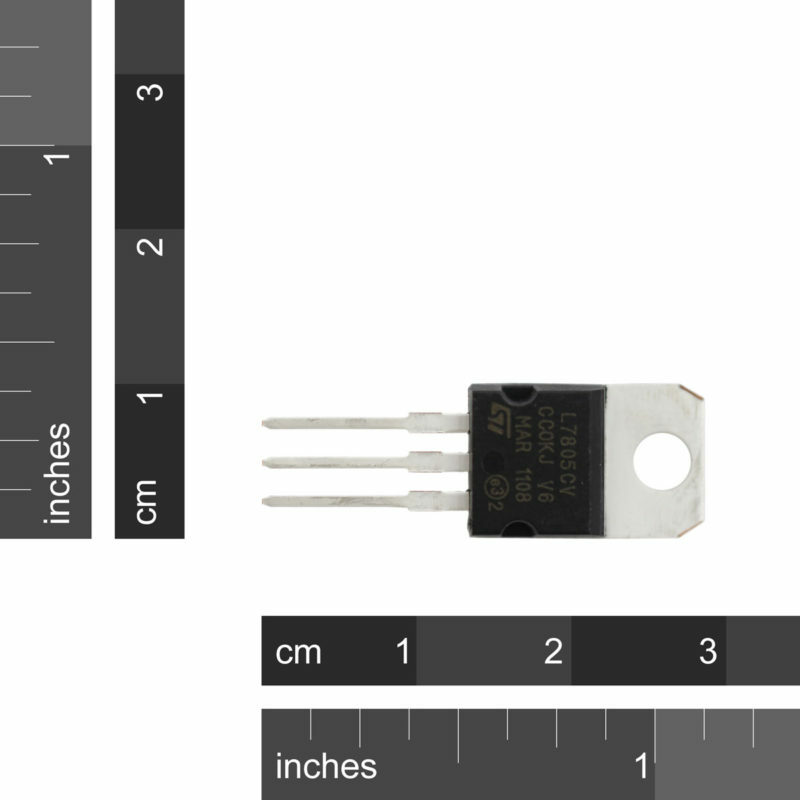 SKU: SC-VR-L7805 Category: Voltage Regulators Brand: ST Microelectronics. 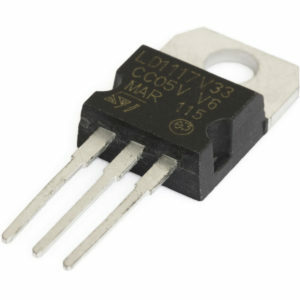 These regulators can provide local on-card regulation, eliminating the distribution problems associated with single point regulation. 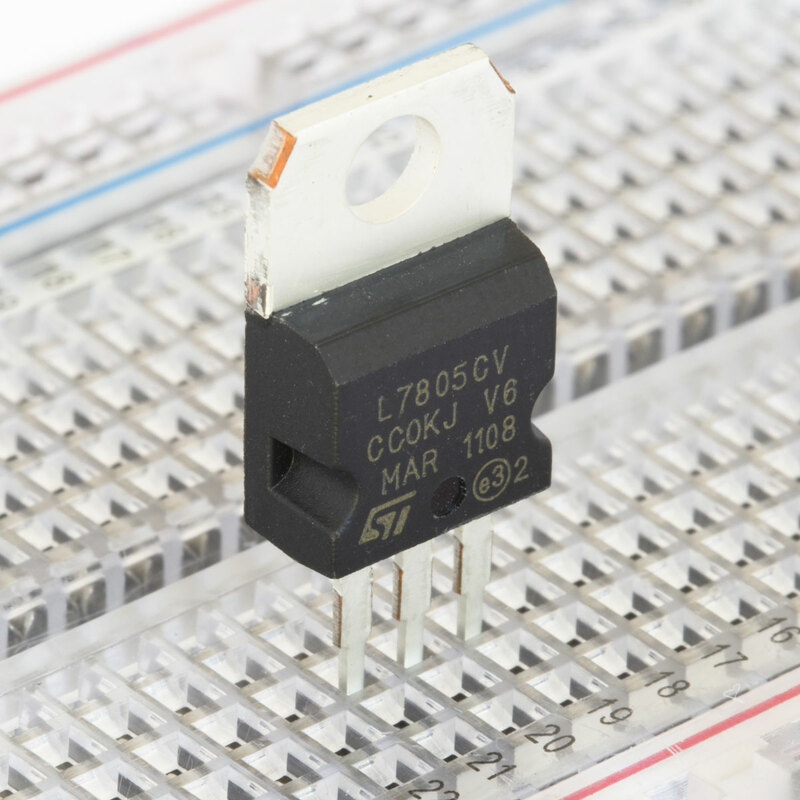 The L7805 has internal current limiting, thermal shut-down and safe area protection, making it essentially indestructible. 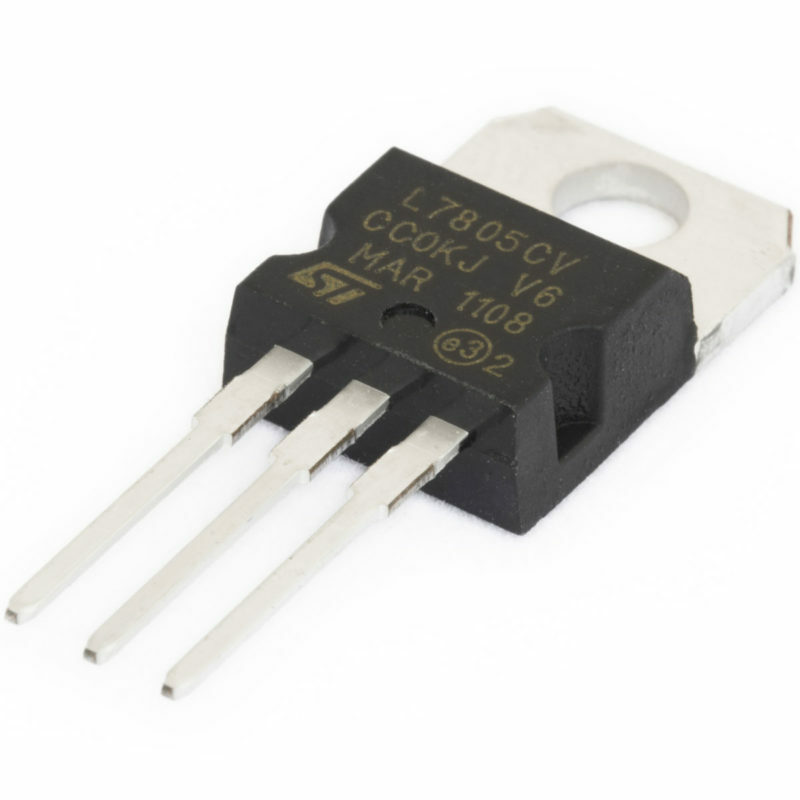 If adequate heat sinking is provided, they can deliver over 1 A output current. 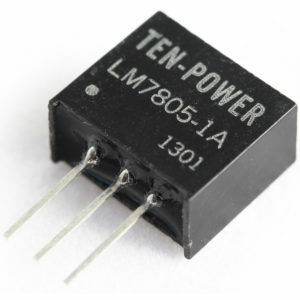 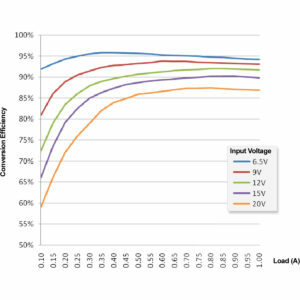 Although designed primarily as fixed voltage regulators, these devices can be used with external components to obtain adjustable voltage and currents.